This is my second year of making a daily photograph with intentionality. 2017 was my first year and I really enjoyed it. I love the creative process and working to make something new every single day pushes me out into the world to see new things and capture them. I'm constantly trying new things and then working with them for several images, playing with variants and experimenting. I'm trying not to be too picky and if I get in a bind I'll photograph wherever I am. Join me this year and see what happens. If you'd like to be a part of the journey, let me know when you are available and I'll schedule a session with you for fun. We can make a portrait, or photograph something cool that you have, or whatever. 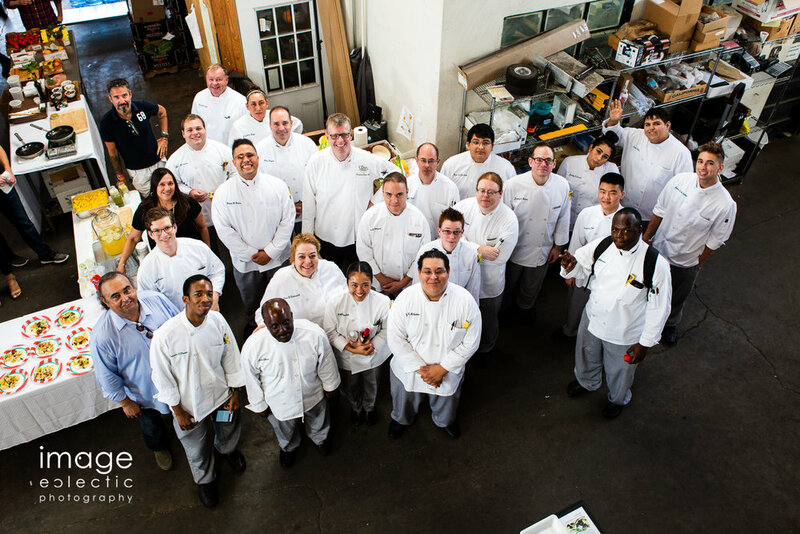 The Culinary Institute of America. A group touring Unifresh, a fresh produce distributor in San Antonio.